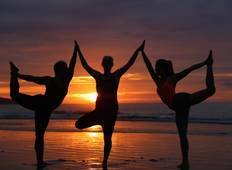 Find amazing yoga retreats in Central America. There are 20 retreats to choose from, that range in length from 4 days up to 13 days. 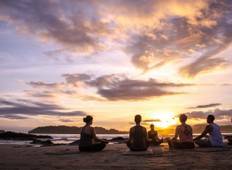 The most popular month for these yoga getaways is July. "At first I was skeptical about travelling for 13 days to a place I had never been..."